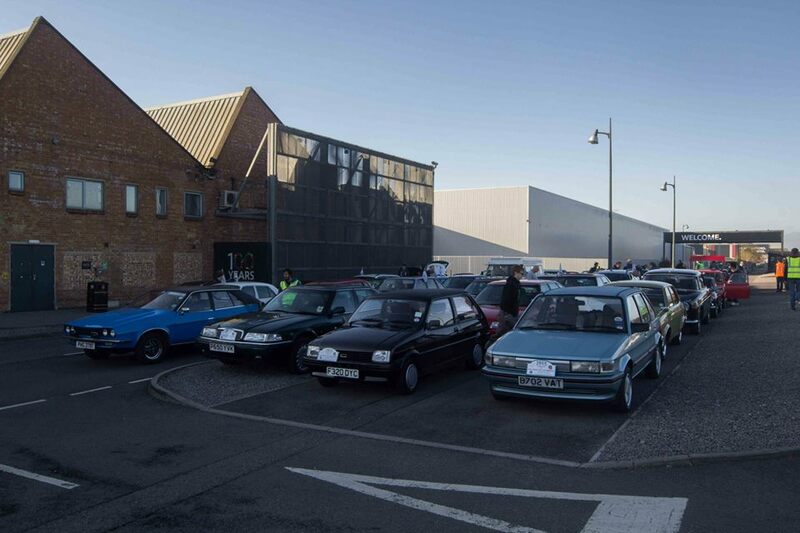 Not just one, but two convoys will converge on this year’s BMC and Leyland Show at the Heritage Motor Centre in Gaydon, Warwickshire, thanks to the organisers of the traditional (and much-loved) Cowley Convoy. 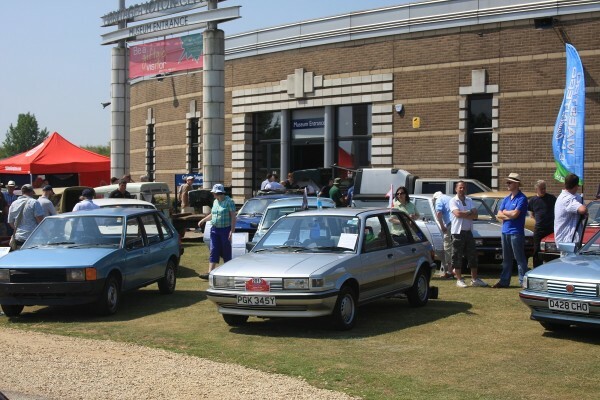 The convoys are open to owners of any BMC/BL/ARG or associated vehicle and will depart from either Cowley or Longbridge at 9.30am on 5 July 2015, with cars and their owners meeting from 8.30am. There will be run plaques and flags (different for each start point), but these must be pre-ordered by midnight on Sunday, 21 June. These are totally optional and are sold at cost price of £4.50 for the run plaques and £8.00 for the flags. As usual, the convoys are free of charge to join. The Heritage Motor Centre is offering significant discounts on entry tickets on the day, but those wanting them must pre-order. They are £7.00 for a car and two people before the show, or £12.00 per person on the day. The show is for all BMC and BL-produced vehicles and also every vehicle ever produced at Cowley or Longbridge including those currently in production – therefore, any owners all three generations of the MINI as well as the MG3 and MG6 will be welcome. To join a convoy, please click here for the form you need to fill in, or click here for discount advanced tickets to Gaydon. 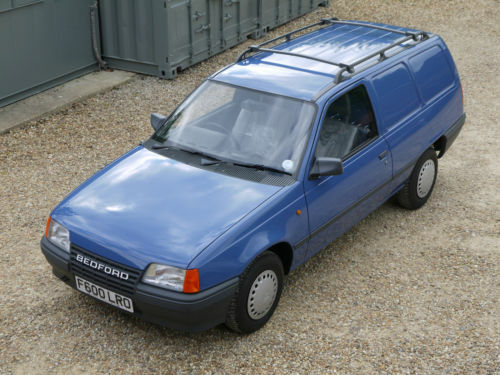 If our car runs as smoothly as it did on the way to work today, I will represent AROnline on the Cowley convoy and throughout the show. After visiting last year’s event without bringing a matching car, I am really looking forward to the weekend. Sadly I cannot make it this year due to another commitment. 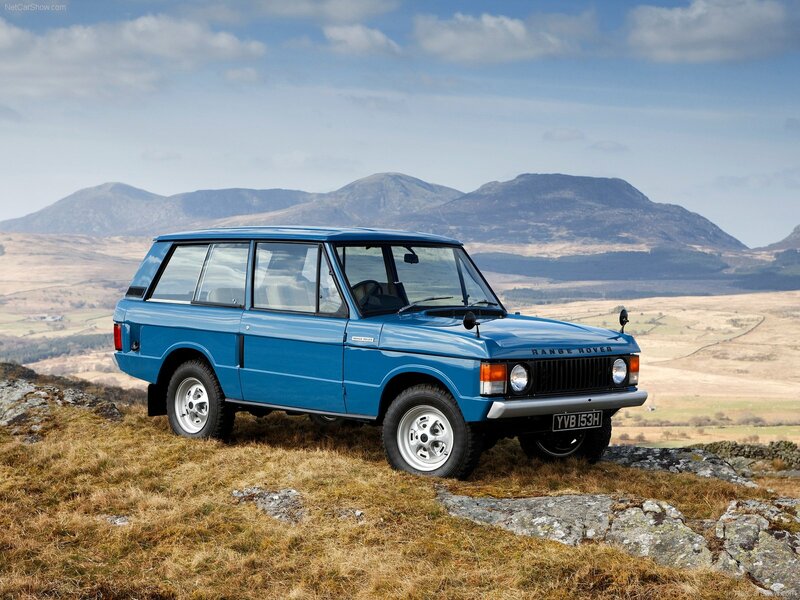 However, I do hope to make it next year as the appeal for me is the variety of marques that came under BMC and latterly Leyland which will be represented at the show, especially Rover and Land Rover. 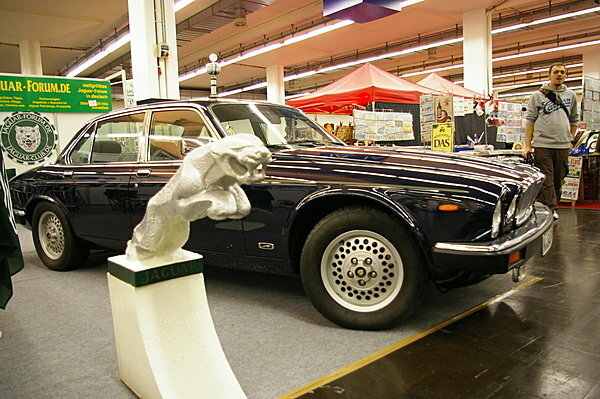 In addition, the chance to see some of those one-offs and milestone cars from the BMIHT collection.